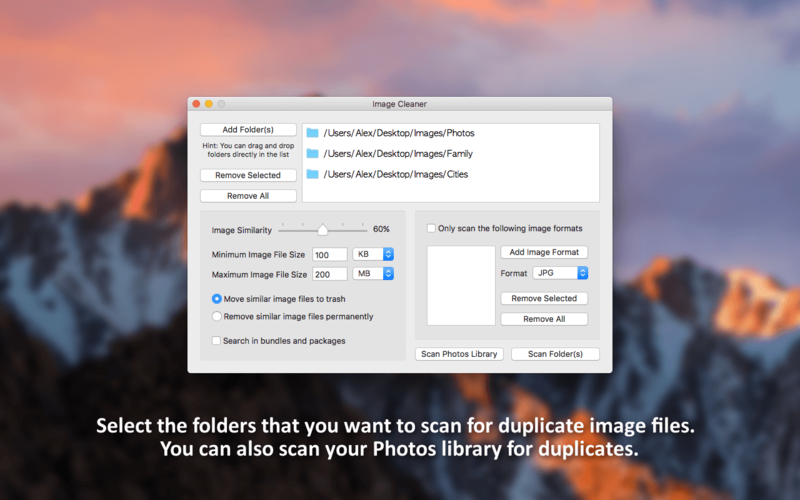 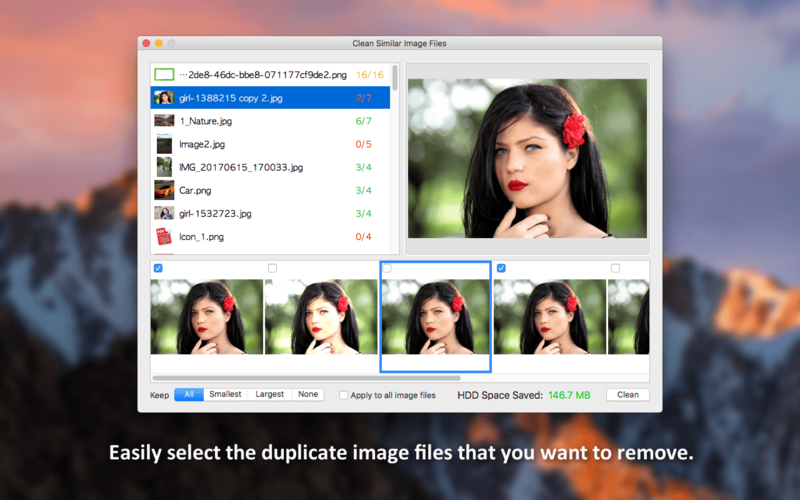 Very good app for removing duplicate or nearly identical images. 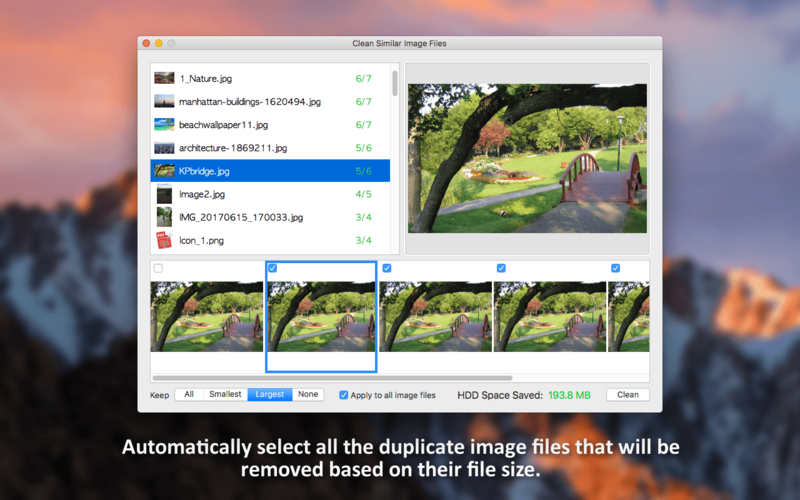 You can free up a lot of disk space. 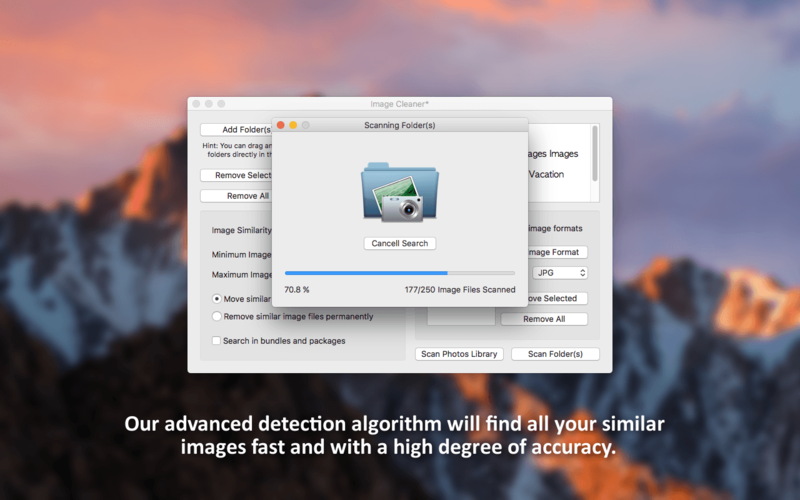 This is a very small but powerful app. I removed tons of unnecessary photos since I started using it.